When a woman on the run takes refuge at a secluded mansion, she finds herself under the watchful eye of a former cop whose curiosity about her shadowy past is matched only by their undeniable passion. Ten months ago, Elizabeth Baker uncovered a dangerous secret about her politician husband�a secret that nearly got her killed. Now she and her children are running for their lives. When Beth is hired as the caretaker of a remote Pennsylvania estate, she dares to hope she has found a corner of the world where Congressman Richard Baker can�t find them. But when her new boss dies suddenly and his nephew inherits the estate, Beth is faced with outwitting a former homicide detective who is very smart, very suspicious�and very attractive. Forced into retirement by an injury and grieving the loss of his uncle, Jack O�Malley is unprepared to share his new home with a strange woman and her two kids. He is even less prepared for the instantaneous attraction he feels whenever Beth enters the room. She is beautiful, intelligent, kind�and obviously terrified of someone or something. As Jack�s investigation uncovers the shocking details of Beth�s past, the rural community is shaken by the murder of a local woman Driven by instinct and desire, Jack is determined to keep Beth and her children safe, even if doing so means putting his heart�and his life �on the line. This sounds like a great book! I love mystery and romance and I love the name Jack O'Malley for a character. He just sounds cool! The summary of this book has me totally hooked - I love it already! I am somewhat eclectic, as well in my reading tastes - history, biographies, romances - I used to consider myself a purist when it came to the genres, but now I do enjoy "mixing it up" and getting a bit of everything - LOL. I wish that I had the kind of talent to write these stories - but I definitely love reading them! I enjoy all kinds of romance novels. Mystery always adds a bit more to it where it is hard to put the book down but any "Romance" will do for me!! Thanks for sharing. Renee, mystery and romance are a great combo. Thanks for stopping by today and sharing in all my excitement! Felicia, it's great to find another eclectic reader. Genre mash ups make books feel fresh. Thanks for reading. Dawn, romance makes all books better. A relationship adds so much emotion to a story. Thanks for joining me today. The type of romance that I like, and can seldom find is the old-fashioned type. I don't care for and pardon me ladies, the vampire novels that have taken over the bookshelves, although I haven't picked any up off the shelf. That genre hasn't moved me. I just prefer the old style of writing with no cursing, no derogatory terms - just letting the mind figure it out on its' own. 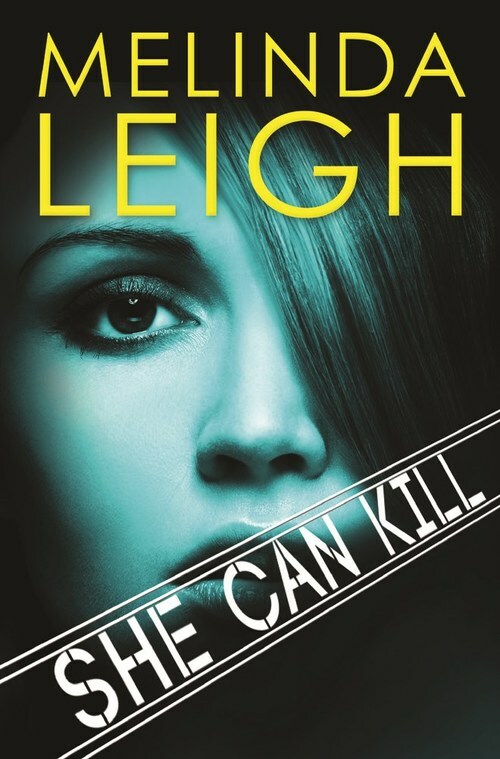 Leilah Meacham is an excellent author when it comes to this genre. I loved the book Roses. Due to circumstances beyond my control, I had to get away from reading books for a while, and am sort of starting over again, so I'm not familiar with all of the authors out there. I am slowly learning which ones to appreciate, and which ones to stay away from. Janet Evanovich is also a good author for a love story of sorts with a good laugh, and a quick read if you want your spirits lifted. I would like to read your book very much. Your bio parallels mine in several ways, so I know I'd enjoy it, including the story line. I love the Stephanie Plum books, too. I'll be honest, there is a little swearing in my book, but NO vampires. Promise! I occassionally like mixing genres, but some seem too odd, like the zombies and pride and prejudice. I'm sure it has a reason for its success, but that just seems odd to me. 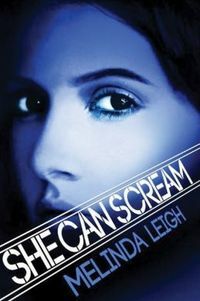 SHE CAN RUN, sounds like a great book, hope to win it. I like romantic suspense. It's the first romance genre I read. Pam, sometimes mash-ups work. Sometimes they don't. That's the beauty of books. There's something out there for everyone. Thanks for visiting today. Debbie, thanks for stopping by. GS Moch, SHE CAN RUN should be perfect for you. I love various types of romance books. I love Inspirational, Historical, Contemporary and have even read some mystery. I love to read and review all types. SOUNDS LIKE A DELICIOUS MELANGE..I'M IN IT TO WIN IT! I read mysteries and romances---and the combo, romantic thrillers. So I think I would really like this book with a touch of politics thrown in. Jane, romance adds to the fun in all of those genres! Silvana, hope you enjoy the mix. Sue, mystery and romance is a great combination in a thriller. So much to keep the pages turning. Nothing better than a mix of romance and mystery! I like romantic suspense best! Marjorie, I couldn't agree more! Cheryl, I love romantic suspense best, too. thank you both for joining me today. I definitely prefer a mixture of genres, especially a mix of romance and mystery. Oh, and add some suspense, also. SHE CAN RUN sounds like my type of fiction. I love your description. I love the range of genres in romance... something for any mood I am in... Loving the sound of your book... have to add it to my list! I love to read paranormal romances and contemporary romances. But I really read all kinds of books. There is not much of a limit for me. She Can Run looks really good. I'll read just about anything, except (for some unknown reason) hard-core Westerns. By "hard-core," I don't mean because of any sexual content, but more the "old style" westerns like Louis L'Amore, and other writers of his ilk. I have no idea why I'm not fond of them, but I'm not. 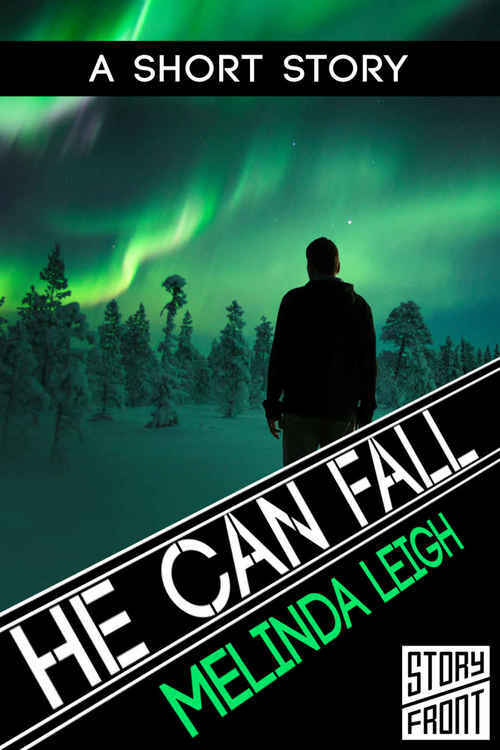 Well done romantic suspense is always a good find, and after reading the excerpt, this book has been added to my TBB list! Unfortunately, that list is soooo long, there probably is NO way I'll ever get it cleared out!! Anna, Romance and mystery together is irresistible. I'm so glad SHE CAN RUN looks good to you! Thanks for connecting with me today. Colleen, I love the many different flavors of romance fiction, too. I'm glad you stopped by. Kim, I read paranormal as well and have a paranormal novella, co-written with Rayna Vause, coming out with Carina Press in January. You can see the blurb on my website. Thanks for joining me today. Lynn, I haven't read too many westerns, but I do love western movies. Good luck with your TBB list! I like mysteries, suspense, thrillers with some romance to them. Your book sounds good and thanks for the contest. I love reading Historical Romance. The different rules for courtship are fascinating. The etiquette intrigues. Your books sounds fabulous. I love historicals, contemporary and romantic suspense which is what I read most of the time, but I do switch around a lot. 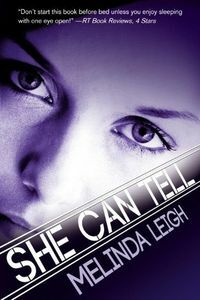 romance mystery or thriller. I love a few surprises along the way. Love to read your type of books with a mix as long as romance is thrown in, that captivates me as a reader with any unexpected twists for the intrigue! Rich, I love the same mix of genres. Mary, historical romances can be fascinating and have their own unique kind of intrigue. Gail, you really like variety in your romance. That's wonderful and keeps each book fresh. MaryEllen, I love surprising twists as well. The keep me engrossed in the book as I guess what's going to happen next. Thank you all for sharing in the thrill of my debut week. I like to read mystery romances. I like a plot with a few twists and surprises. Romance with a little mystery gets me to turn the pages faster because I want to see how it turns out. Mixing genres is something that's happening more now and that's fine to have a book straddle more than one fence. I just love a good romance that contains some mystery. Oh, I definitely like the mixed genres. I too liked a variety and most genres. What better than to have a bit of everything in one book!! Shirley, suspense is what it's all about. Jeanne, I love genre mash ups, too. A new combination feels so fresh. I read all different kinds of romances. I like to find new types and new authors so I am constantly expanding my reading. Right now I am reading a lot of contemporary and paranormal. I love almost all types. My favorites include suspense and historical. I like different genres also... My favs are probably paranormal and Highlander romances... but I love mysteries, thrillers, and more... also. I gravitate more to paranormal romance, it's even better if the fantastical aspect doesn't involve the usual like vampires and shifters. This sounds like it's going to be awesome! I love romance, add a dash of mystery or suspense and I am in Heaven. Thanks for the opportunity to enter giveaway. I love a mystery...and romantic suspense is one of my favorite kinds. This book sounds very intriguing! My favorite types of romances are historicals, romantic suspense and contemporaries. I just love a good love story! To all those who commented after I called it a night here on the East Coast, I'm so glad you all could join me in celebrating the release of my debut book, She Can Run. It has been a truly exciting week! 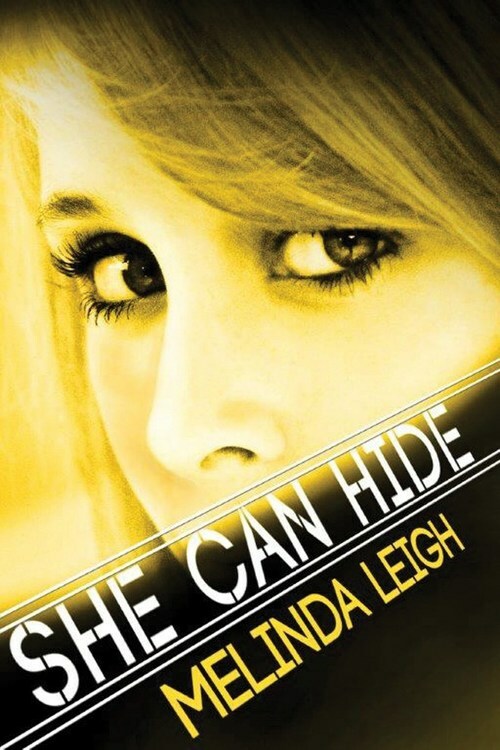 She Can Run is on the kindle bestselling romantic suspense top 100 list! Yes, Connie, my cat is nuts. The dogs are always giving him this, "what is wrong with you?" look. I'm so glad you like romance in all its forms. Switching it up keeps reading fresh. Thanks for connecting. This book is going on my TBR list! I like when the author's mix romance and suspense together. Like you I read just about anything but the only thing I don't read is paranormal. Thanks, Judy. I hope you enjoy it! Congratulations on the release of your debut novel - looking forward to reading it. I enjoy reading different genres. As there are so many books that mix genres, it's always a challenge to figure out where the bookstore placed it. Mary Chin, you are so right! What's a romance in one store might be housed with mystery in another. It can be frustrating. Thanks, Judith. I'm glad you could stop by and check it out. I stories the mix genres! It makes things exciting...shakes things up! Who wants predictable and boring...not me! I agree, Barbara. Thanks for reading!